Destination Angola, officially the Republic of Angola, a southern African country and the seventh largest country in Africa. Bordering Namibia, Zambia and the Democratic Republic of the Congo, the country has vast mineral and petroleum reserves and possess rich and rapid infrastructures advancements. Any visitors or expats shall be lucky to discover this wealthy country. The natural reserves are also protected, sustained and recognized as green country. Angola has a population of 26 million inhabitants and ranks in the 50th place in the countries by population. WHAT SHOULD I KNOW ABOUT BEING ABLE TO WORK IN ANGOLA? 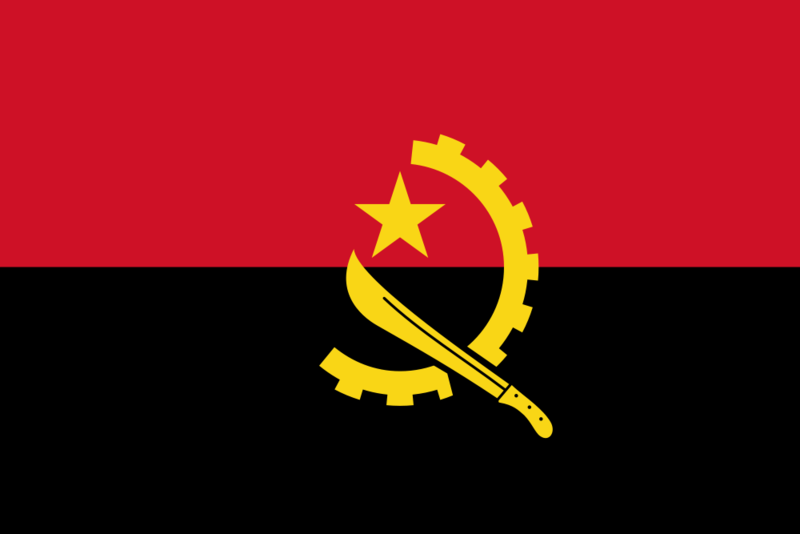 Work permits in Angola are given to expats who are temporarily and currently employed by an Angolan company. Expats holding these working visas can automatically stay in the country for up to 12 months which also has the capacity to be extended twice. It is important to note that Angolan working permits don’t allow any holder to establish a residence. Expats wanting to live in the country need to apply for a residence permit for Angola. The hiring company usually acts as the applicant’s sponsor and makes all the necessary processes to obtain the visa. It’s also the employer’s responsibility to notify the appropriate authority of any change in the duration of the employer’s contract. The main applicant’s family will need to apply for a temporary stay visa if they want to join them. • Photocopies of the pages of the passport containing information on the applicant’s previous visas and entry into Angola, as well as other visas. Luanda is the official capital city of Angola, the largest city of the country and situated on the Atlantic coast and where peace and stability have fascinated numerous foreign companies to invest in offices in the city. It is home to the major industrial, cultural and urban center. Luanda is the world’s third most populous, Portuguese-speaking city, behind São Paulo and Rio de Janeiro in Brazil. Portuguese is the official language of Angola and used for all official purposes but as a diverse and indigenous country, they also speak Bantu and French. Angola is now a country that is experiencing an economic boom, receiving help from everyone; Angola experienced a long 30 years of civil war and achieved peace in 2002 to rebuild the entire country. But there are still many opportunities; there’s a lot going on in Angola right now; Recently, Angola achieved a 24% economic growth; thus, putting Angola as one of the world’s fastest growing economic nation. Angola produces and exports more petroleum than any other nation in sub-Saharan Africa and is the third largest producer of diamonds in Africa within the country but recently, the oil industry currently in a decline has been devastating for the most fastest economic country but still remains important to the country.